Personalised wooden name trains make a wonderful gift for children or as a keepsake for newborns. There are six colours of train letters available red, blue, yellow, green, orange and purple, please state child's name in the notes section when you checkout and this will help us select the colours of train letters for you. Conforms to current European safety standards. 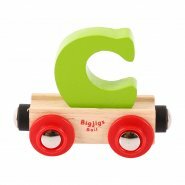 Wooden name train letters are suitable from birth as a decoration only and from 3 years as a toy. 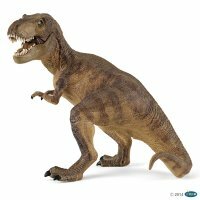 Also available in our Leeds toy shop.